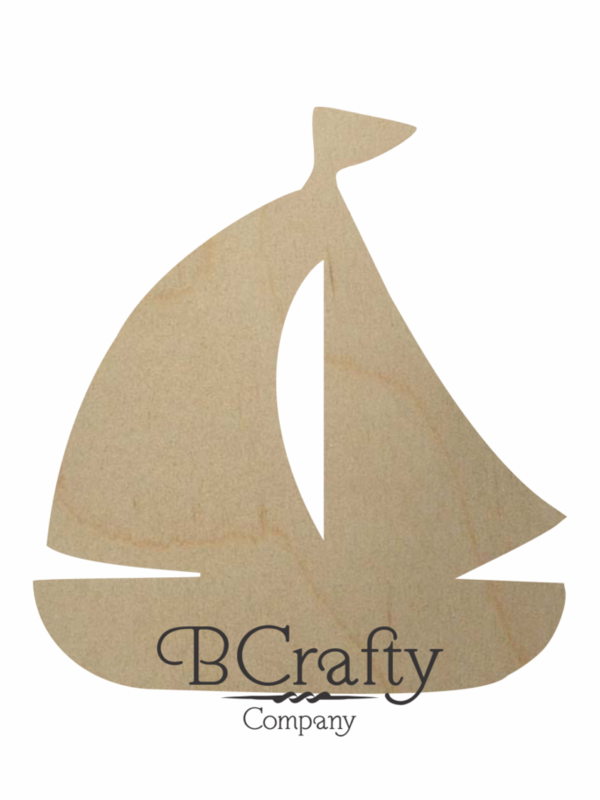 Wooden sailboat cutouts for crafting, painting and decorating. Make a cute chalkboard for your wall! 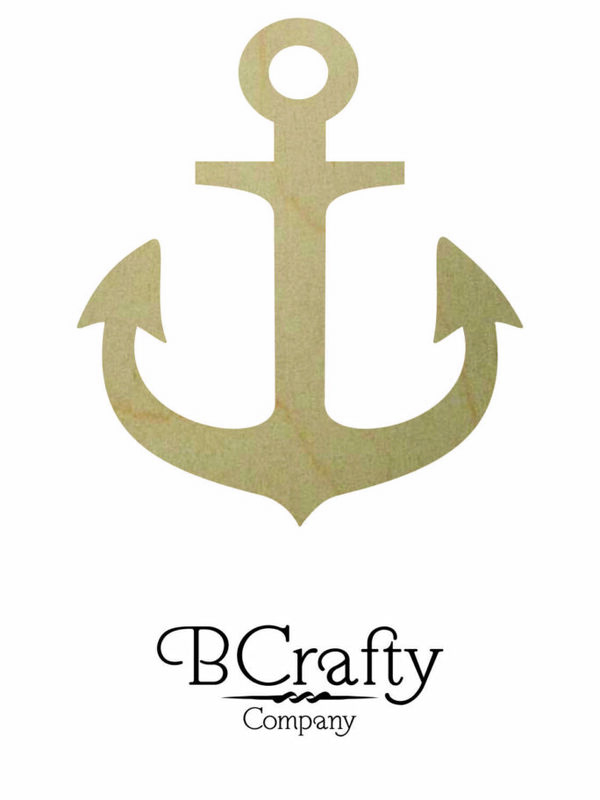 This wooden sailboat cutout is a great decorative piece for any lake or beach house. 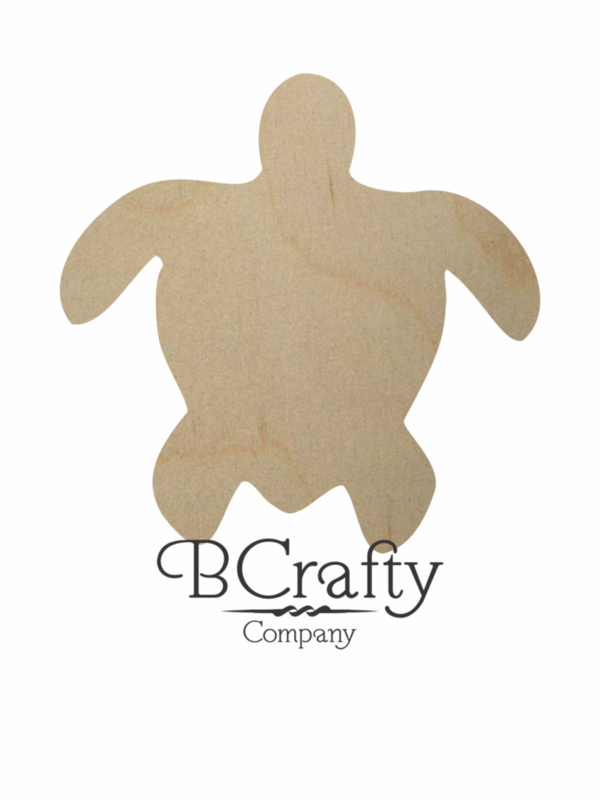 The possibilities when it comes to customizing and painting this wooden sailboat shape are nearly endless! 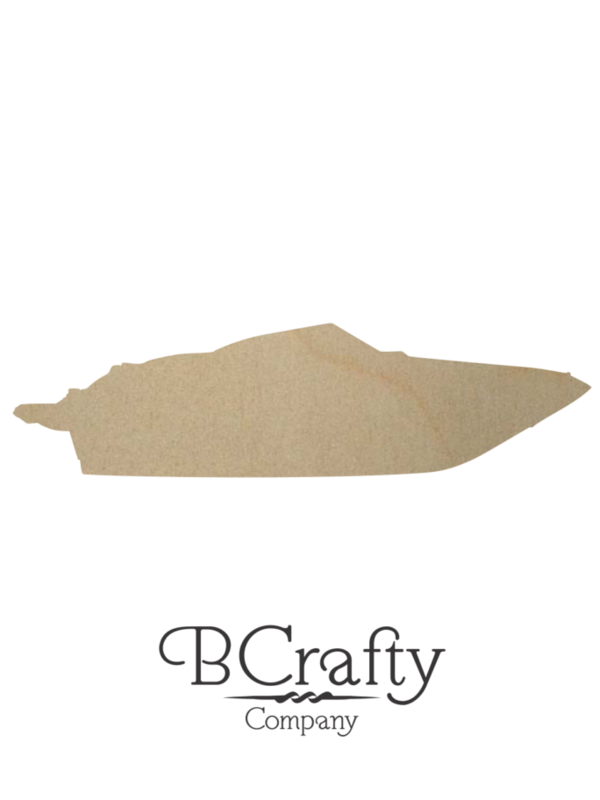 This wooden sailboat cutout is available in 2 inch to 36 inch in 5 different thicknesses. 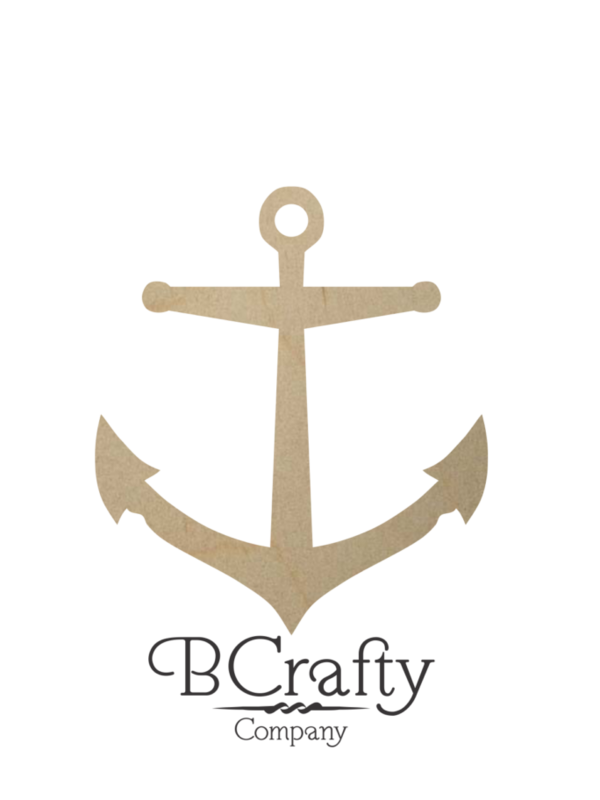 You can use the small wooden sailboat cutout to decorate a wreath or ornate name pins. 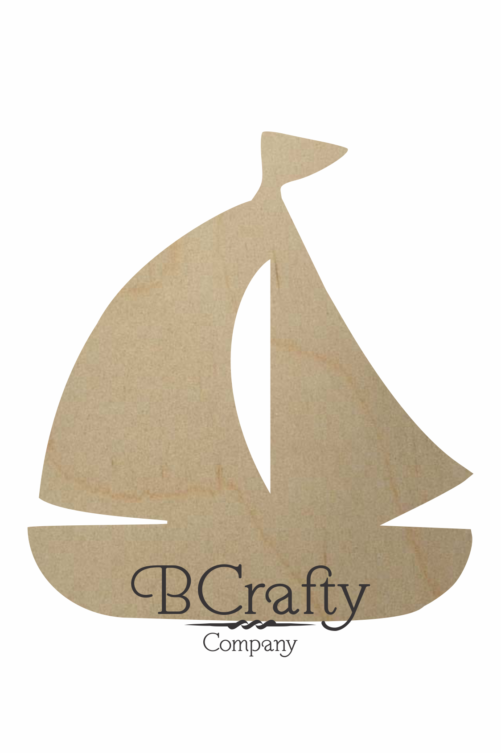 You can paint this wooden sailboat a solid black for a regular silhouette look. If you paint it with chalk board paint, you can use it as a chalk board for a unique piece of decor.